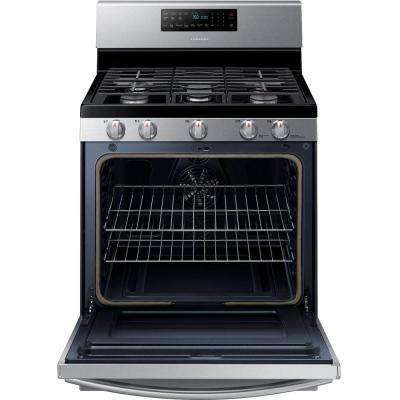 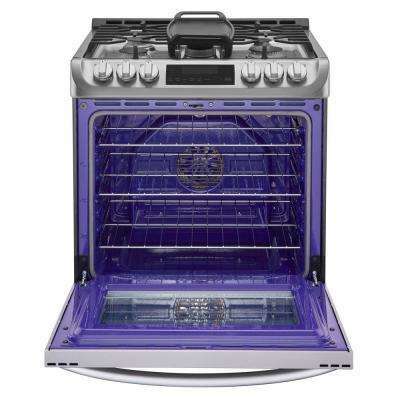 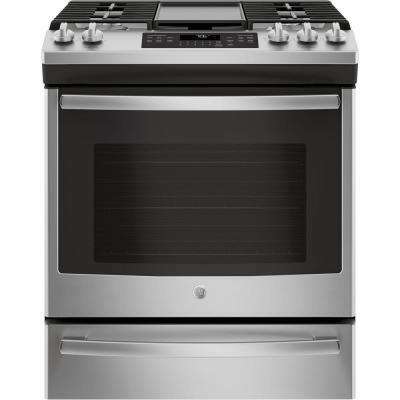 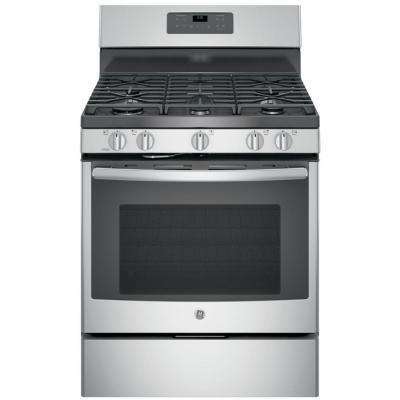 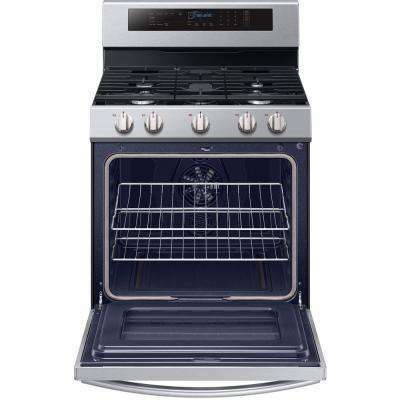 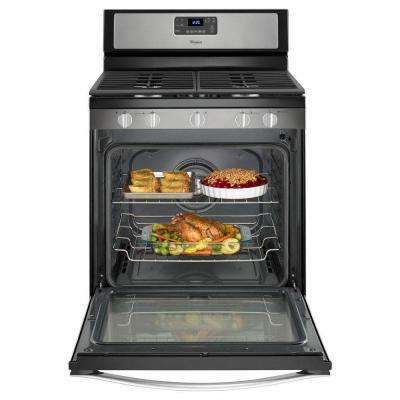 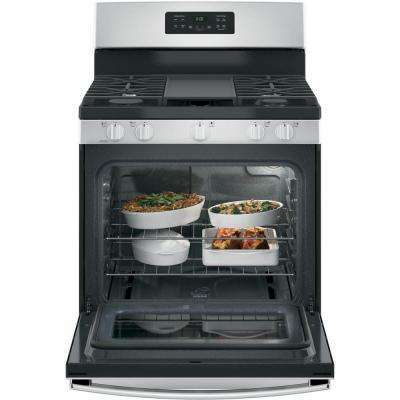 Kitchen stoves are one of the most essential home appliances because we use them so frequently. 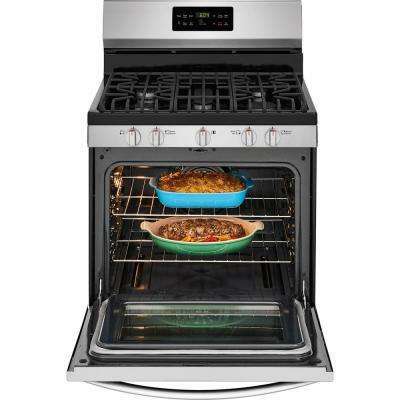 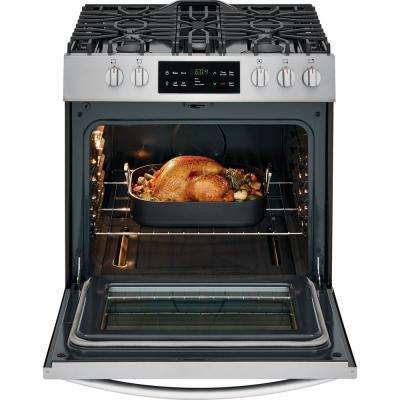 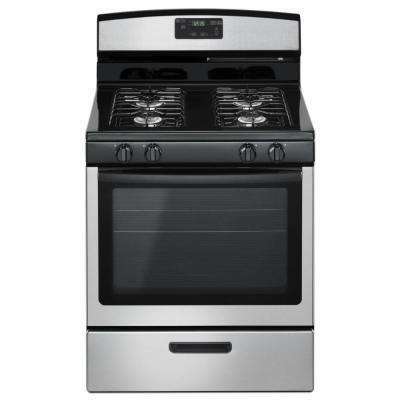 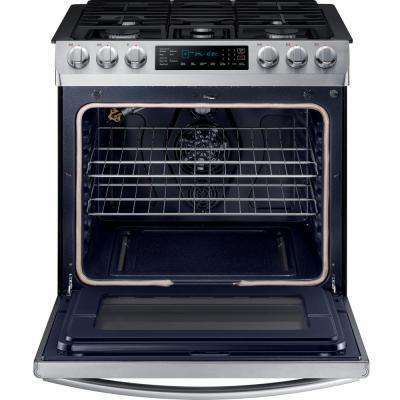 For amateur cooks and professional chefs alike, gas stoves are a popular and budget-friendly choice. 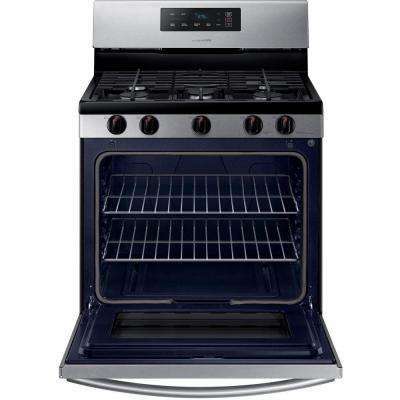 Natural gas appliances use natural and other flammable gasses as a fuel source. 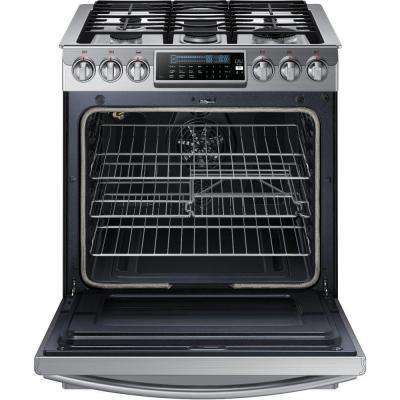 They are generally more efficient and cost-effective than their electric counterparts. 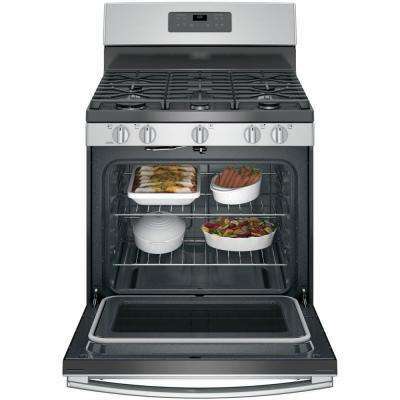 Not only will your bills be lower, but gas stoves provide superior control over cooking temperatures. 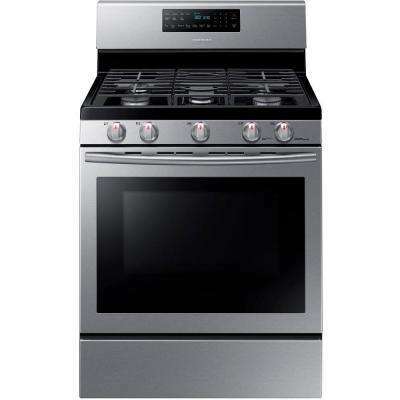 You can quickly switch between high and low temperatures, unlike electric cooktops that take some time to adjust. 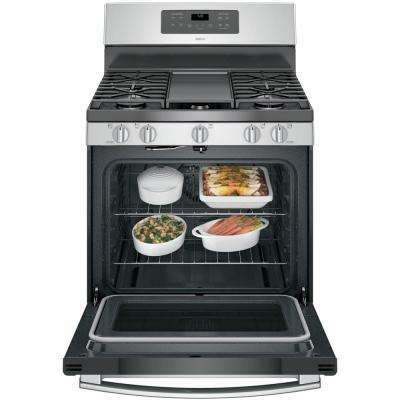 They can also be used during power outages due to an always-burning pilot light. 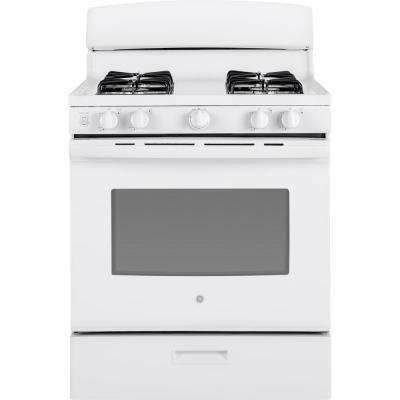 Gas stoves offer a classic cooking experience with the option of updated finishes and modern features. 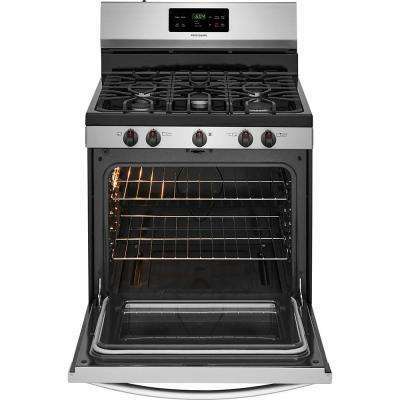 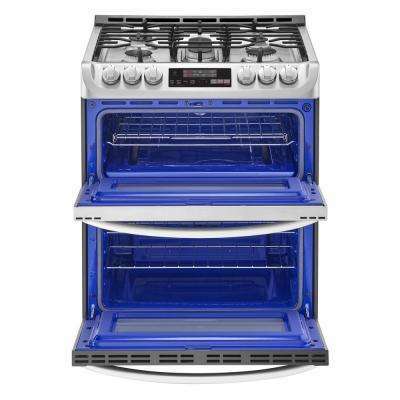 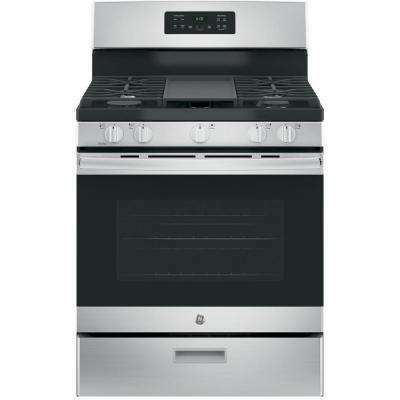 Shopping for gas ranges can be tricky if you’re unsure what you’re searching for. 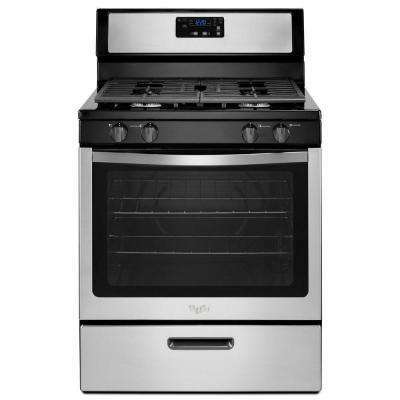 Most ranges are 30 inches wide, but a 24-inch gas stove is ideal for smaller homes and apartments without sacrificing cooking power. 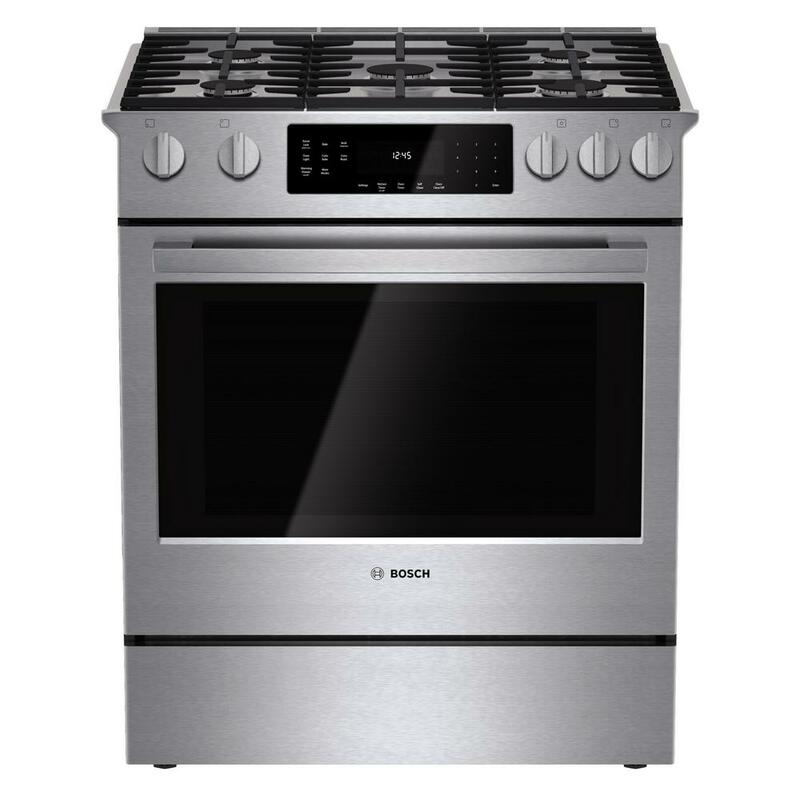 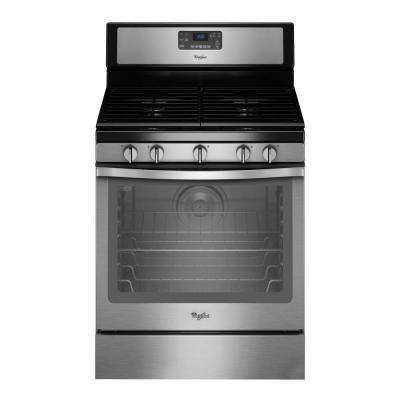 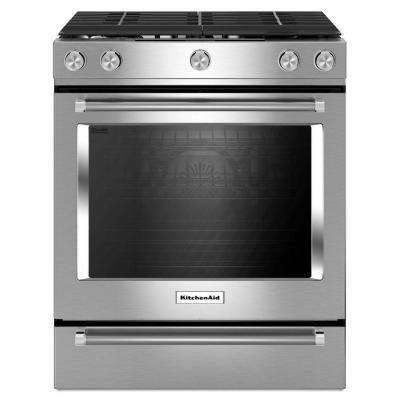 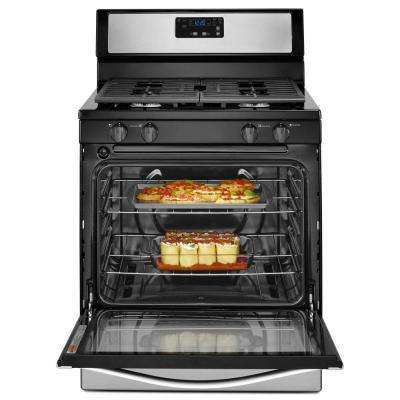 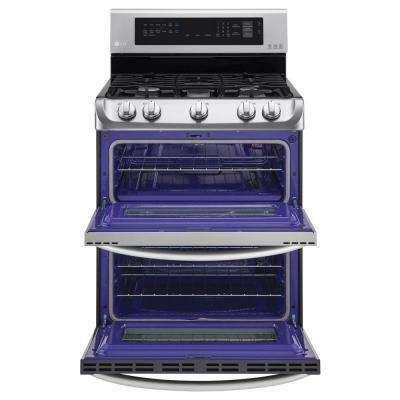 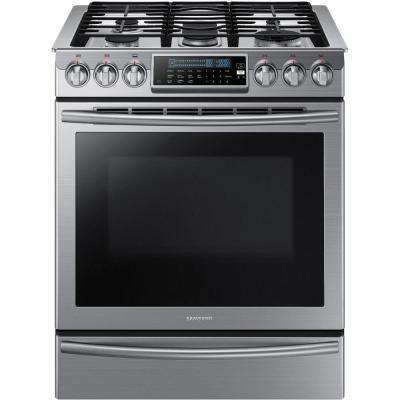 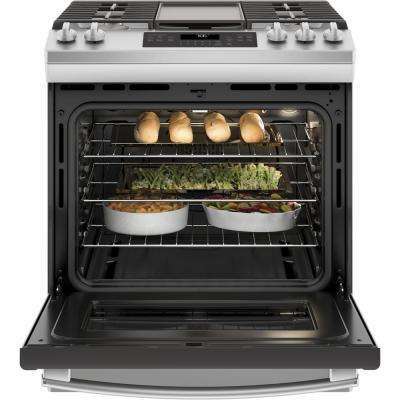 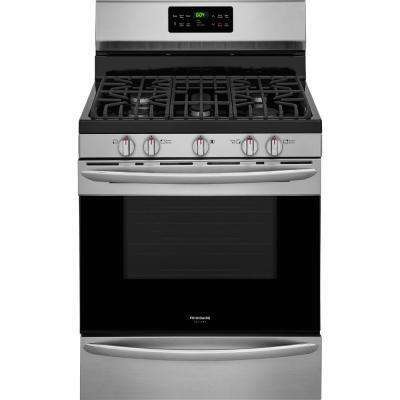 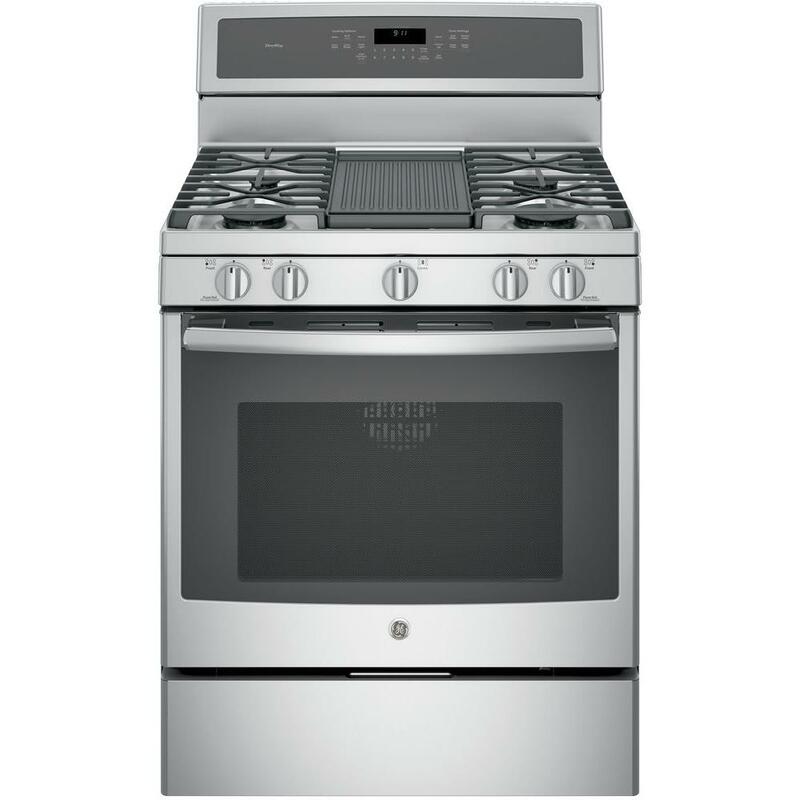 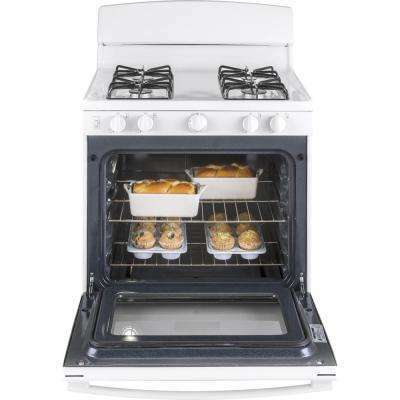 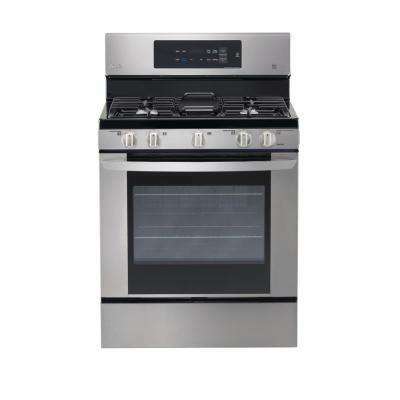 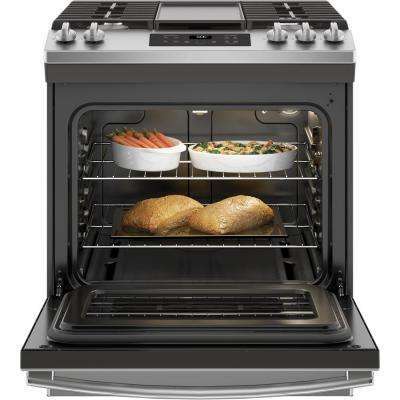 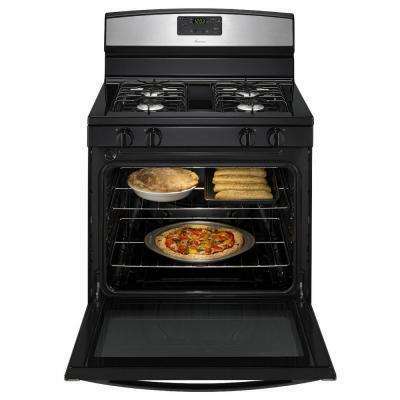 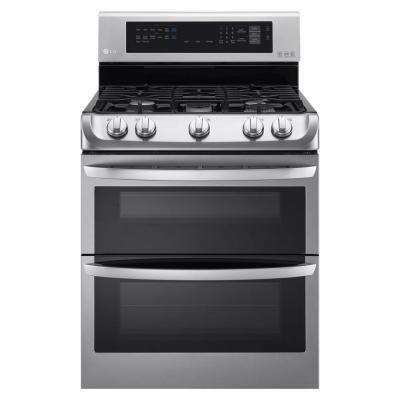 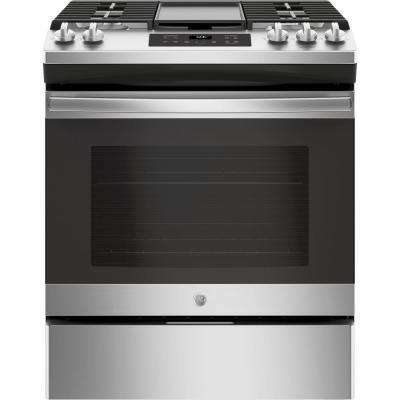 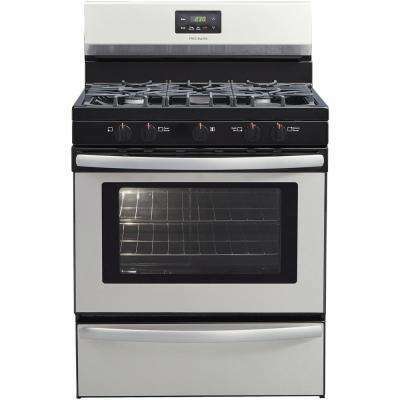 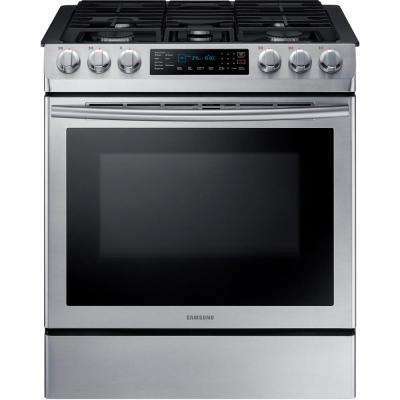 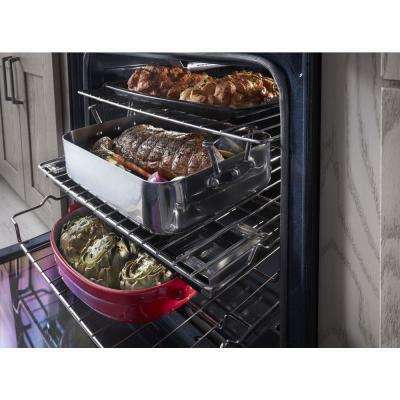 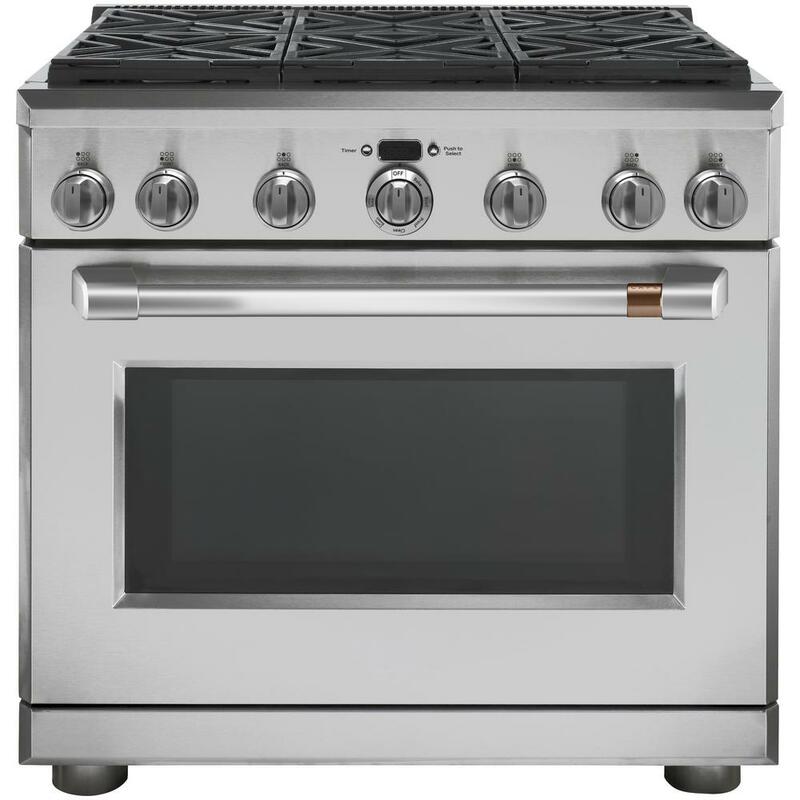 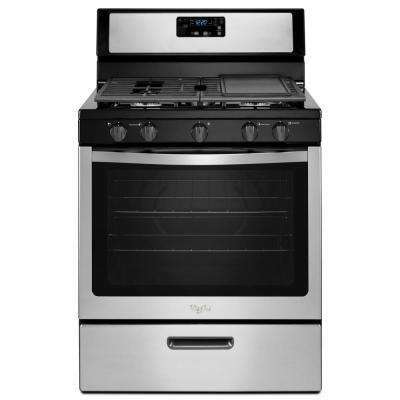 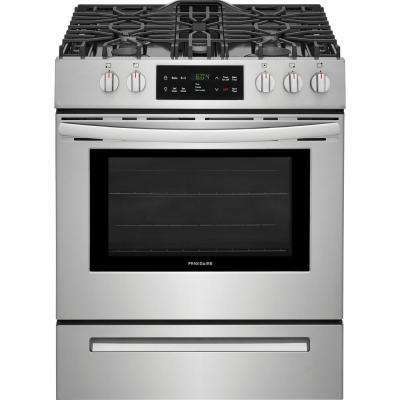 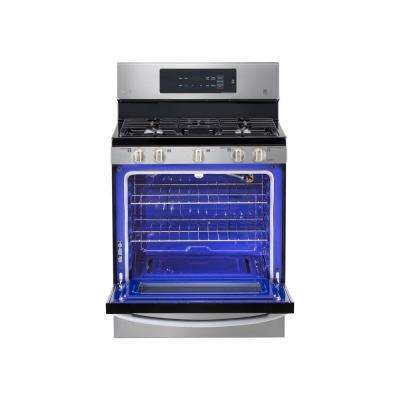 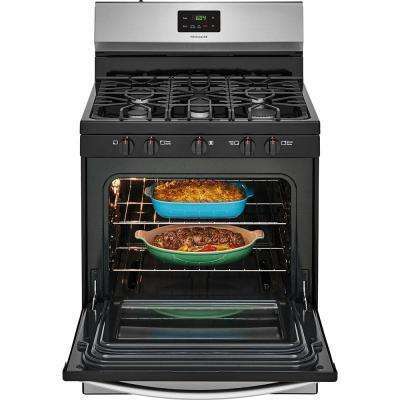 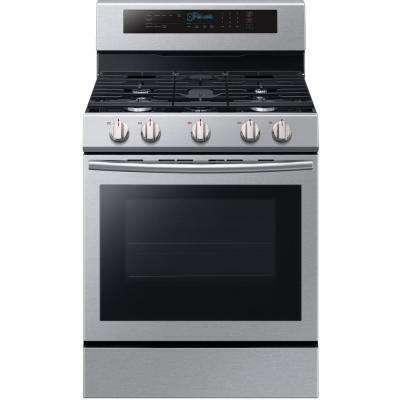 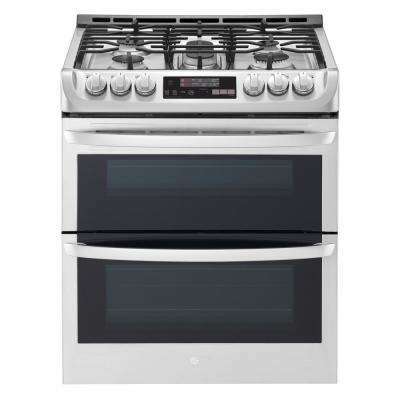 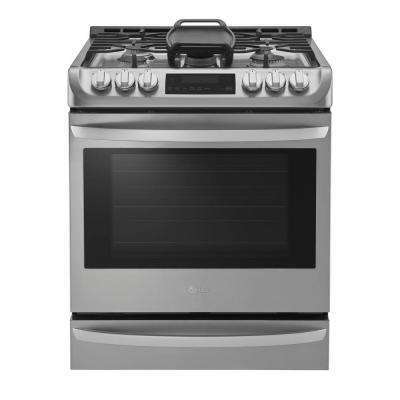 For experienced chefs, a double oven gas range creates a restaurant-like setup with its sturdy look and high-heat capabilities. 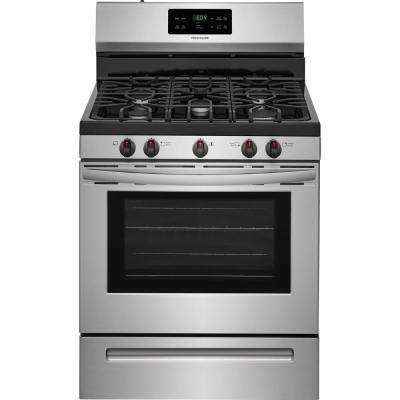 Large families and frequent entertainers will appreciate the expanded surface area of a 6-burner stove. 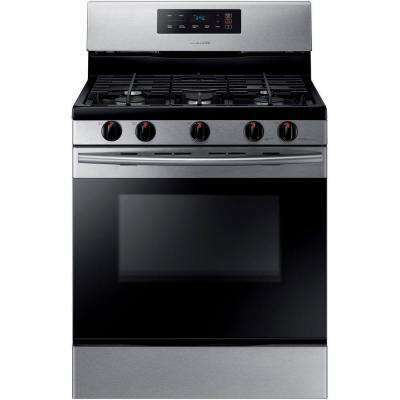 Another popular style among cooking aficionados is the dual-fuel gas range, marrying the temperature control of a gas stovetop and the consistency of an electric oven.